First things first: proper landscape maintenance works wonders. 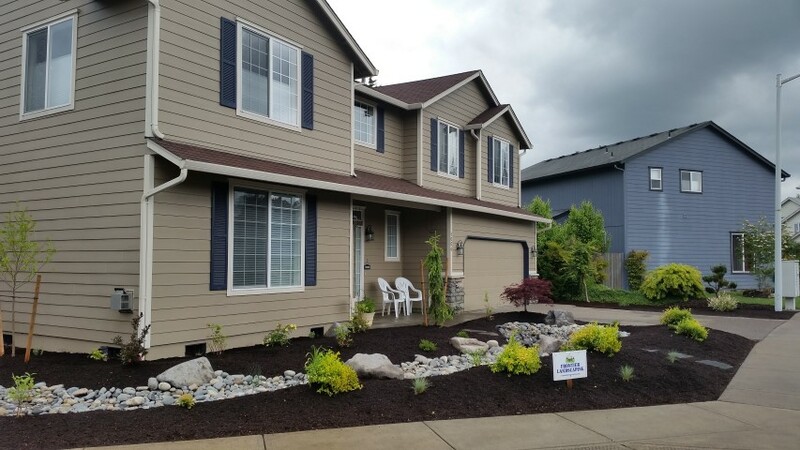 Green lawns, pruned shrubs, and weed-free flowerbeds surrounded by a fresh layer of bark dust are straightforward ways to create a manicured, attractive atmosphere. If you’ve been complacent about keeping up the landscape, take another look at your reasons. It’s highly likely that the solution you need is simpler than you think. Too short of time? Hire a maintenance crew to handle these regular tasks for you. 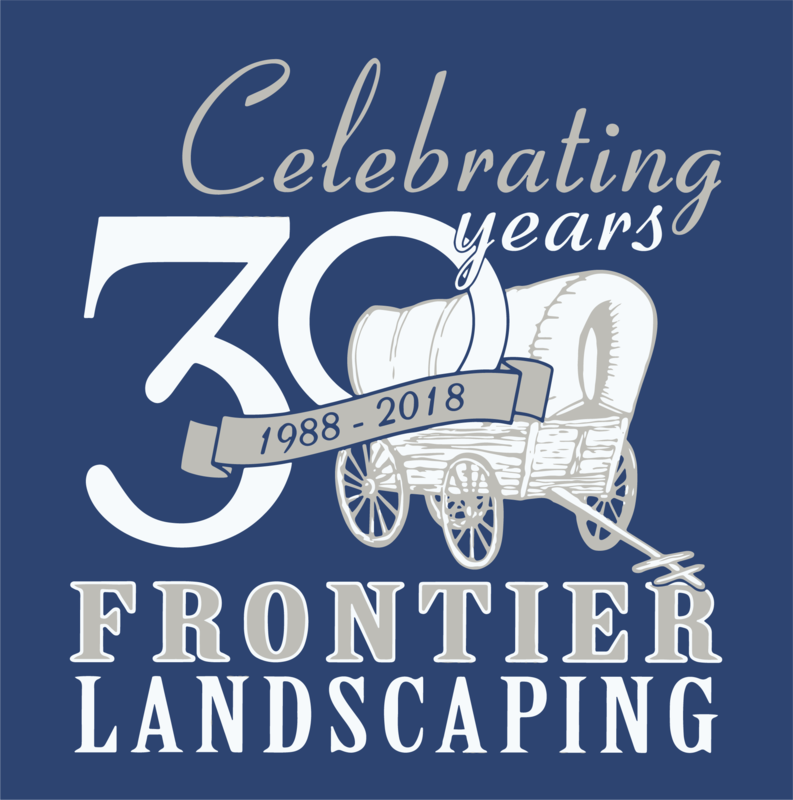 Frontier’s maintenance agreements can be customized to offer support that’s tailored to the needs of your landscape. Trying to save on water? Earth-friendly drip irrigation allows you to add water where it’s needed. Sprinkler systems with rain sensors keep the sprinklers quiet on the days Mother Nature takes care of watering the landscape. Tired of overgrown or outdated plants? It’s hard to be motivated to maintain plants you don’t like. 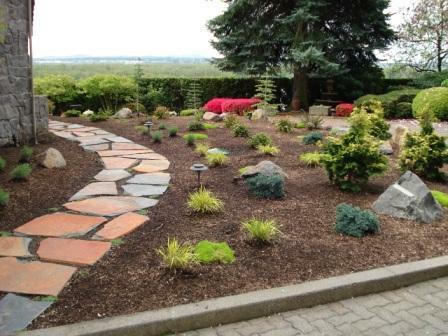 Upgrade to plantings that make sense for you and working with them becomes a treat instead of a burden. Consider fresh ornamentals to attract birds & butterflies, double-duty beds that are decorative and grow edibles, or native plantings that need little attention to look good. 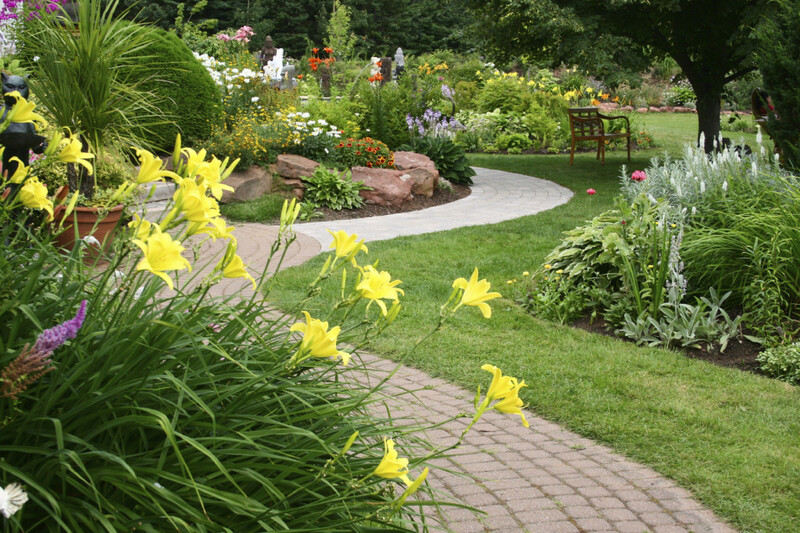 Hardscaping refers to the non-living elements of your landscape design. 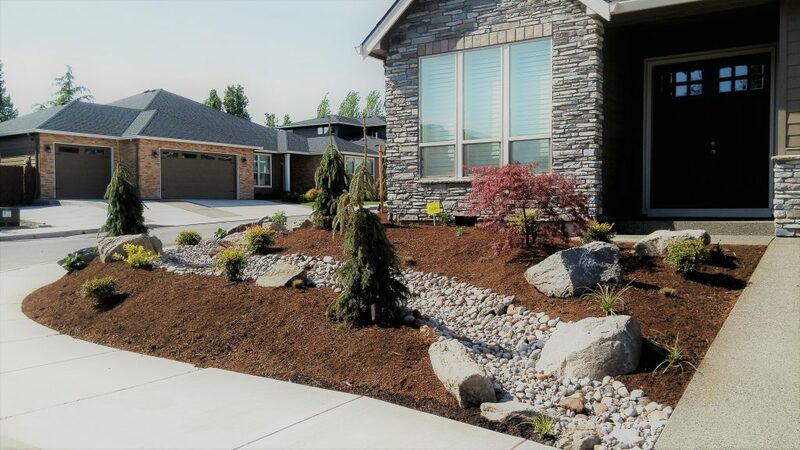 Adding dramatic boulders, understated accent rockery, or a focal point like a dry creek bed brings contrast and texture – things that are fundamentally appealing to the eye. Rocks and boulders will look sharp for the long haul and won’t die out, need pruning, or suffer from hot summers and cold winters. 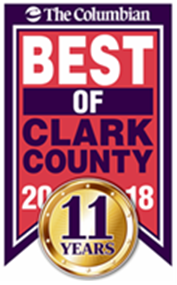 Dry creek beds do triple duty by reducing lawn care, providing excellent drainage, and looking gorgeous across all four seasons of the year. 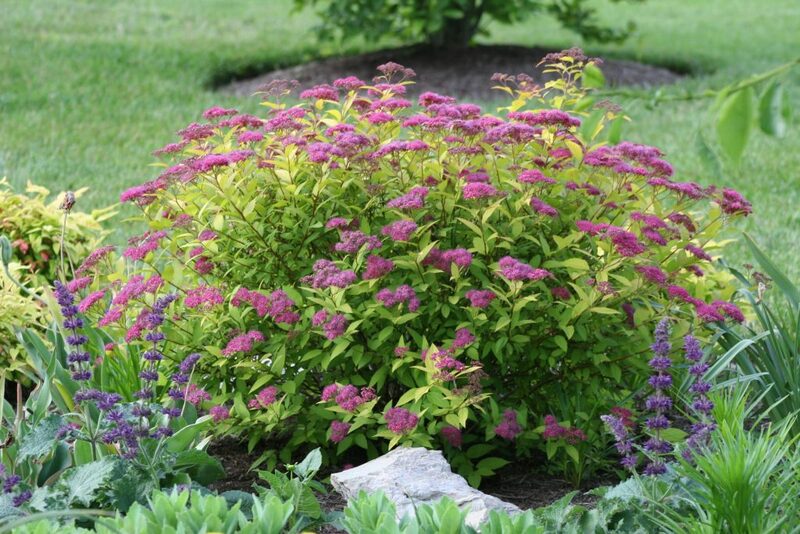 Native plantings keep your property looking sharp without needing much tending at all. Because they are perfectly suited to the water, light, and soil conditions of the local environment, they can thrive on their own once established. Pick the right plants and you can even stop or reduce irrigation after the first two years–things will keep growing for you to enjoy, naturally. One way to make upkeep even easier is to feature dwarf varieties of your favorite native plants. They’ll be beautiful but won’t cause headaches by sprawling out of control as they mature. 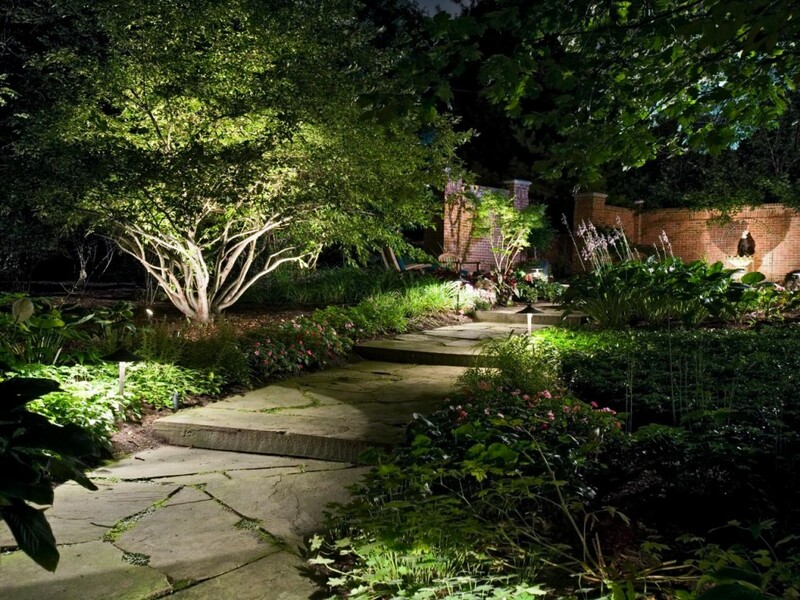 A few mindful changes in your front yard lighting go a long way to creating a ‘wow’ impact. 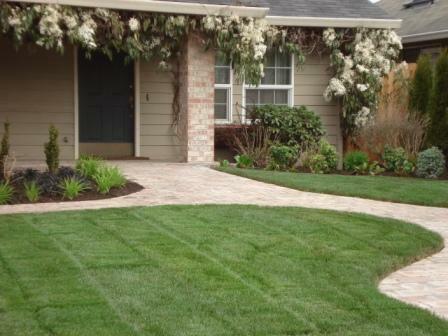 Do you have an interesting front door, pathway, or stonework? Add fixtures that play up the uniqueness of your home and accentuate its curves and angles. Mature trees become dramatic centerpieces with the addition of uplights to emphasize their structure and foliage. 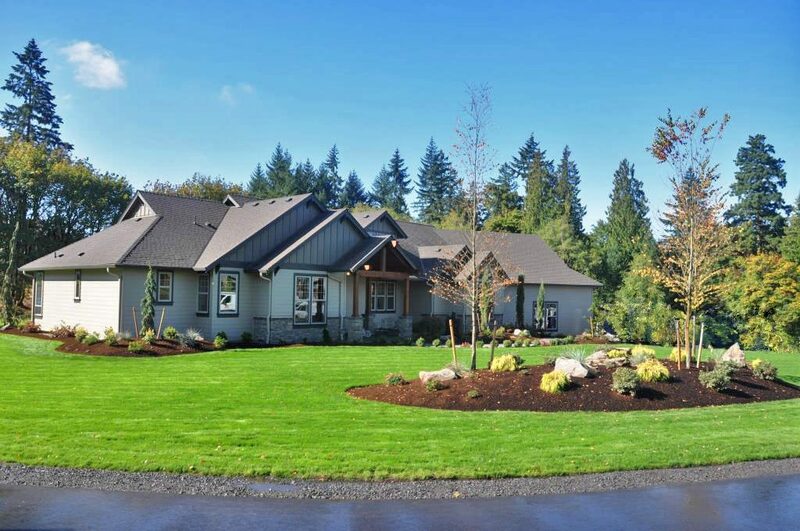 Are you ready to update or reinvent your approach to curb appeal? We’d love to discuss your goals and can offer expert insights to help create a look you’ll love for years to come. 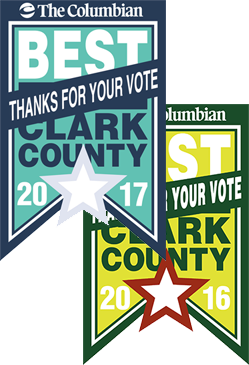 Call (360) 574-8979 or send us an email to arrange a consultation today.